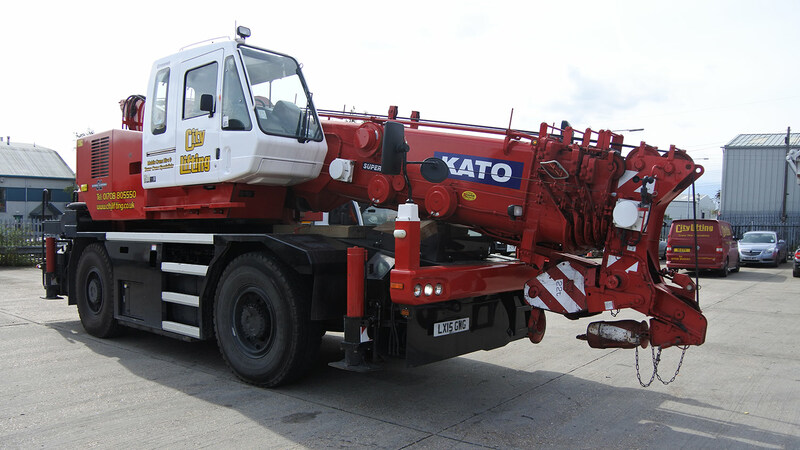 We have the largest fleet of City Crane in the southeast. 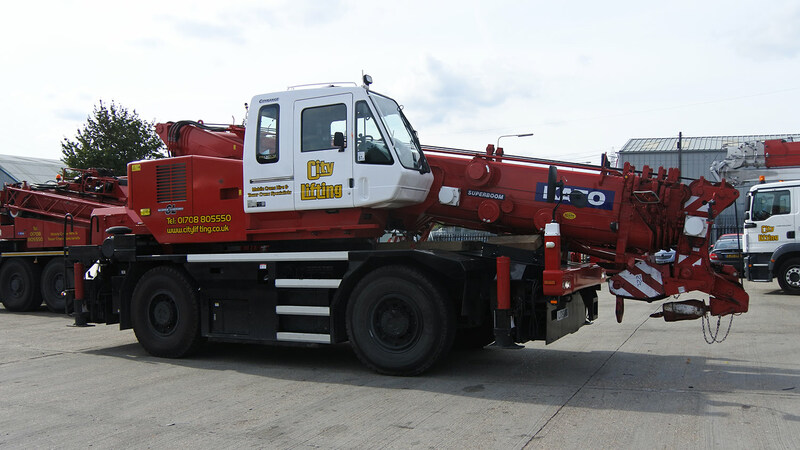 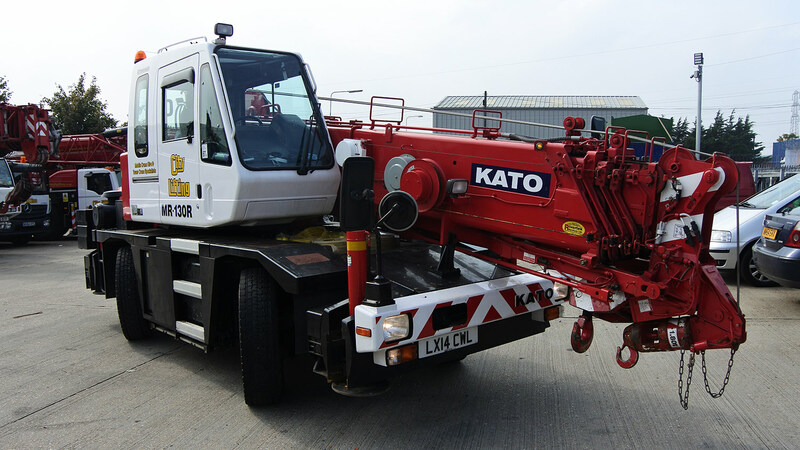 These cranes are ideal for lifting in restricted or difficult areas. 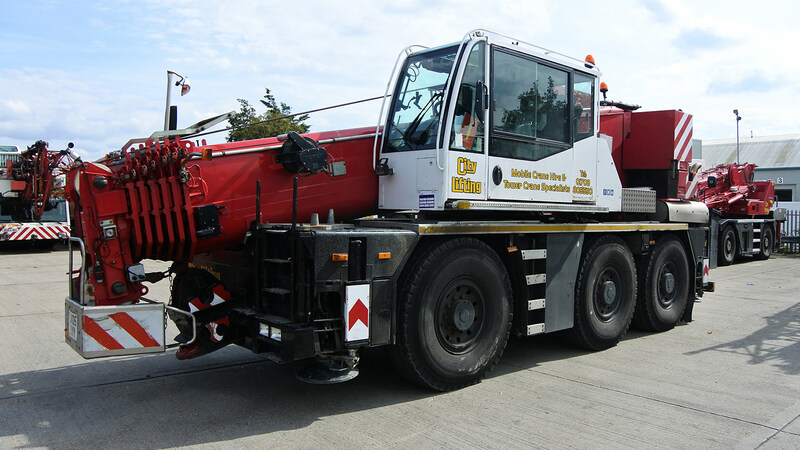 They are the most manoeuvrable with their compact size and all wheel steering, they can travel with a load on the hook and can be fitted with a search hook or a runner when headroom is limited.